All our effort is focused in offering all that a traveller needs, and more! 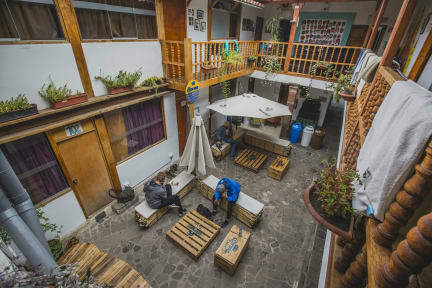 Our passion for hospitality and your adventurous spirit combines perfectly to create the best and unforgettable experience in Cusco. Welcome to stay with us in Lima and Paracas, our other hostels part of Kokopelli`s Family.